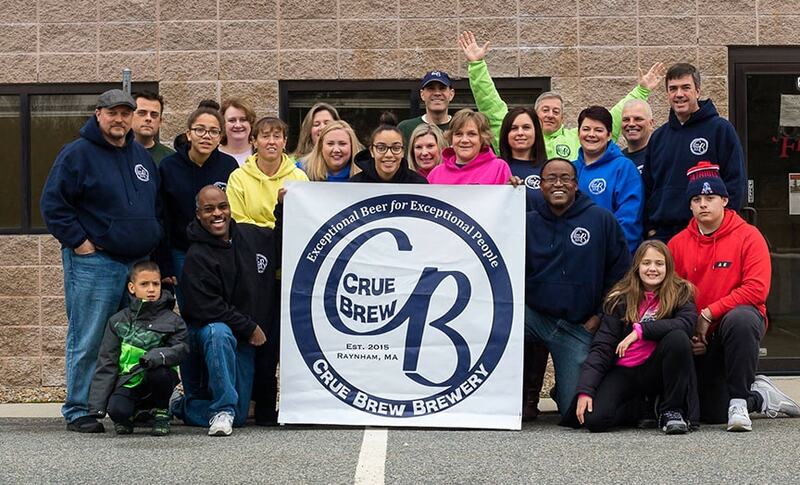 Crue Brew Brewery is Raynham’s first brewery, providing the area with a state of the art and newly renovated facility capable of hosting up to 129 people. Check out our beer list and stop by any time for a tasting! With an extensive list of rotating seasonal brews, we have a brew for all of your Crue! 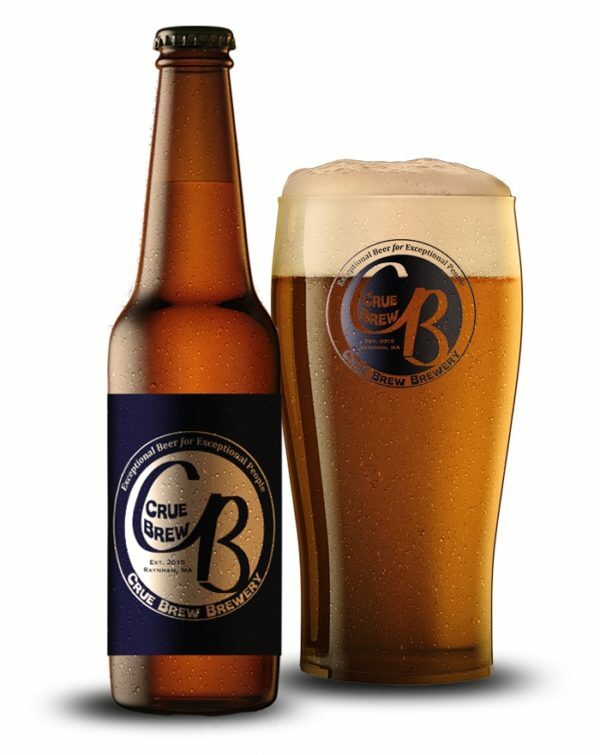 From humble home-brewed beginnings, follow the Crue Brew story as it unfolds! Come meet the Crue! We attend many local brewery events to engage with the community! Great Brews! Fantastic People! Pull up a seat and enjoy. Great family brew. Look for them at a bar or liquor store near you soon.